Alexandra Rufatto-Perry is the owner and CEO of Practically Speaking, LLC, which helps executives and their leadership teams develop the communication skills necessary to command rooms and deliver captivating messages. Alex is a highly-acclaimed motivational speaker, facilitator, and mentor, using strategies she learned in nearly two decades of studying powerful communication in workplace settings. She is a nationally certified Speech Language Pathologist, has a background in adult neurology and emotional intelligence and is an EQ-I 2.0 certified administrator. 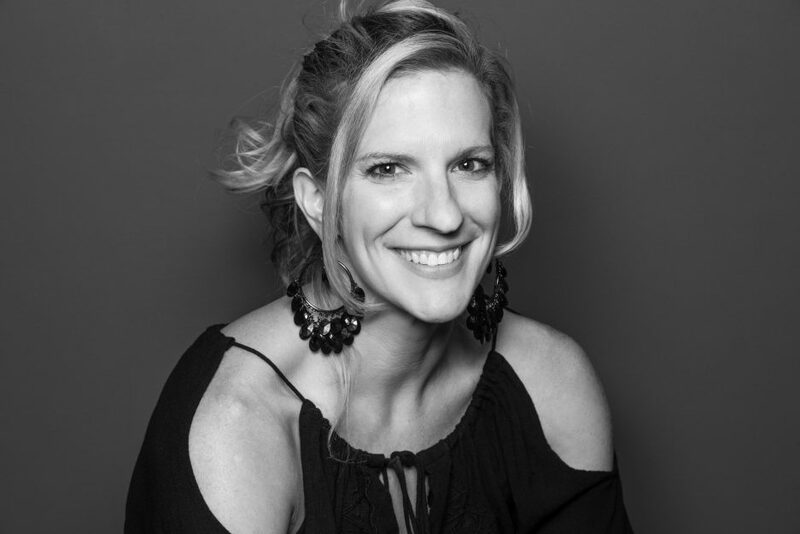 Most importantly, Alex blends her scientific approach to executive presence and public speaking with her love of storytelling, laughter, and humor into her professional development work with individual clients and corporate teams alike. Meet Alex and learn more at pswithalex.com.